You’ve heard all about Ha Noi, Sai Gon, Ha Long Bay and the ancient port of Hoi An and the imperial city of Hue. What about Vietnam’s lesser-known destinations? The following are five locations of Vietnam lesser known –yet thoroughly worthwhile-locations, from a tropical island to one of the world’s largest cave systems in central Vietnam and towering karts scenery in the north. There are many things waiting to be discovered. 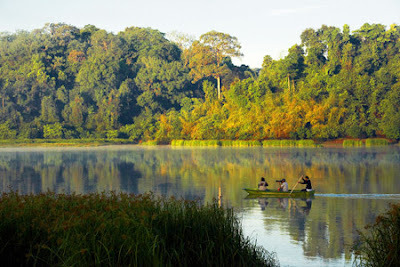 Cat Tien National Park, also known as Nam Cat Tien and is one of the most important swathes of jungle left in VietNam and located in the south of Vietnam, approximately 150 km north of Ho Chi Minh city. With 720 km2 and one of the largest areas of lowland tropical forests left in Vietnam. This is diversity of flora and fauna, including elephants, leopards, bears, monkeys and even tigers. If have time, please spend one night in a lovely eco lodge overlooking the river for the chance to really reconnect with natural. Phu Quoc is gorgeous Pearl Island; Phu Quoc is located in the Gulf of Thailand, marine resources, abundant forests and white sand beaches stretching create a particularly attractive Phu Quoc. Come here, you can be swimming, visiting the famous monuments tied to history. Phu Quoc Island has a tropical monsoon climate with two seasons: the dry season from November to April the following year, the rainy season from May to December 10. The average temperature is about 28 degrees year round in cooler cool so you can be assured to Phu Quoc at any time of year. But the most ideal time to come to Phu Quoc is in January and February. 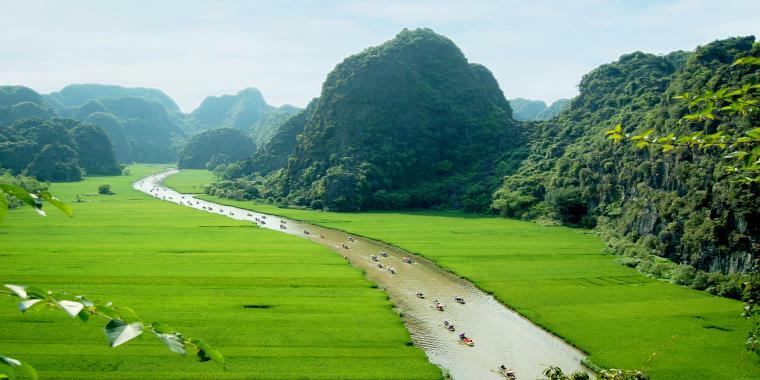 Ninh Binh province, where rivers snake via green valley’s in the shadow of towering karts pillars, is an area of northern Vietnam. 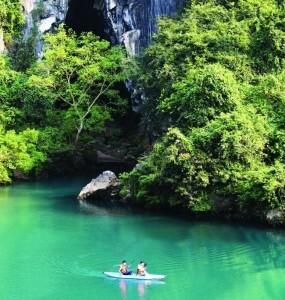 Natural has endowed this land many wonderful landscapes, many famous caves of Tam Coc- Bich Dong, Dich Long, Tien cave, Hoa Son Cave… Cuc Phuong National Park is famous with flora material abundance. This area has many historical religious cultures as the ancient capital of Hoa Lu, Non Nuoc pagoda…All these monuments have become tourist destinations attracting tourists domestically and internationally. 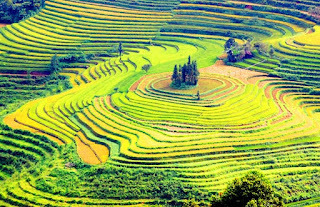 Mai Chau is a rural district of Hoa Binh province in the Northwest religion of Vietnam, the district is located at about 160 km from Ha Noi. Mai Chau is a fantastic place to discover rural Vietnamese life. Mai Chau is a successful grassroots tourism project and the village homestays here are firmly stamped on the tour-group agenda. A few people realize that Vietnam have many cave systems in the world. Most of these are to be found in Phong Nha National Park, in central Vietnam, where the limestone hills are so riddled with cave systems that many remain unexplored. All five of these destinations are every bit as impressive as their more famous counterparts, and would make a fabulous addition to any Vietnam itinerary. Vietnam is very beautiful country its a perfect place for nature lovers. Reading your blogs is like actually being there, we also provide tour package with a commitment of service beyond business for more detail visit Himachal Tour Packages. 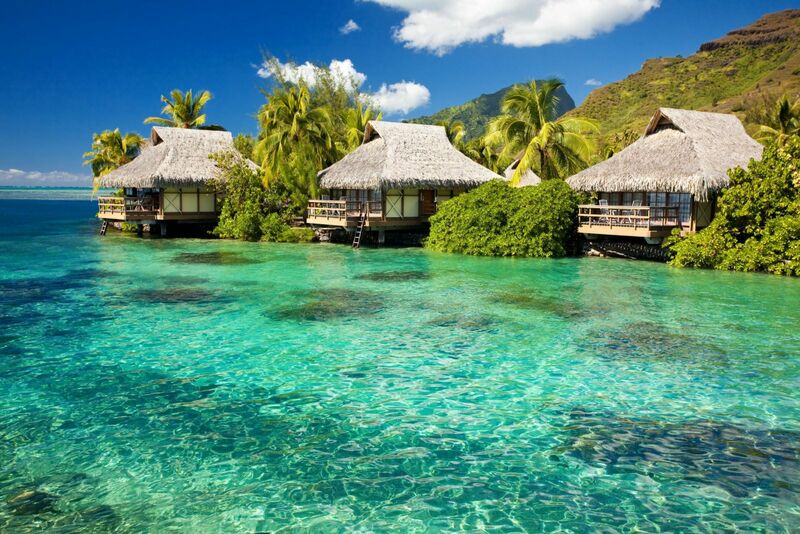 My dream is to visit Vietnam and Thailand, Thank you so much for this informations.